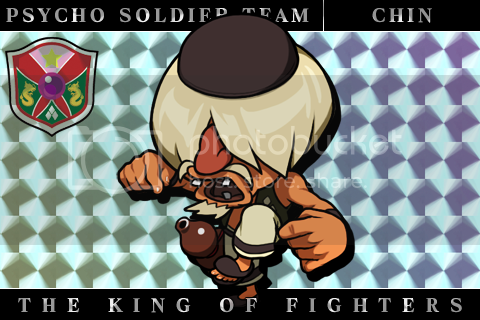 Hello, I am SoupKaphwan, and have just become a fan after watching the excellent web series King Of Fighters Destiny and playing a handful of SNK games. My top favorite characters I liked and want to practice with is Kim Kaphwan, Kyo Kusanagi, and Terry Bogard. I look forward to meet with you all, and I hope I will have a good time in this community. SoupKaphwan welcome! Don't hesitate to ask if you have any questions.